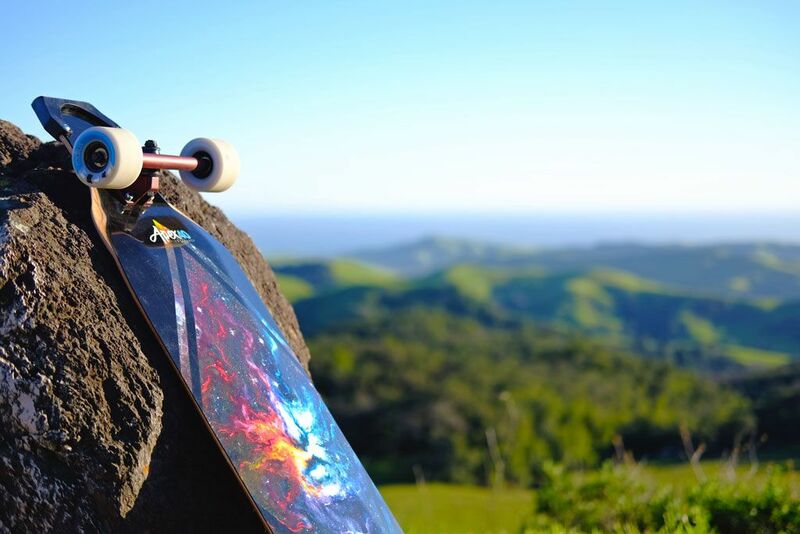 Our longboards are designed to make your ride, travels, and adventure that much better. Whether you want faster downhill runs, freer slides, or more responsive carves, we've got the setup to get you where you need to go. 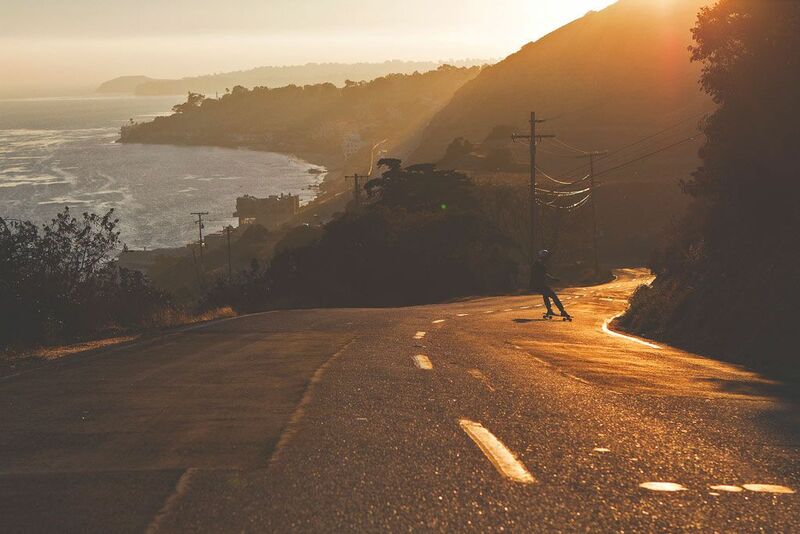 Founded in 2002, a lot has changed at Original, but our dedication to longboarding and travel remains the same. Like most things in life, we've seen our fair share of personal challenges and business challenges, but the heart of what we stand for is something that brings us together as friends, longboarders, and family. Original is driven by travel, the experience, your friends, that life, those adventures: the whole thing. 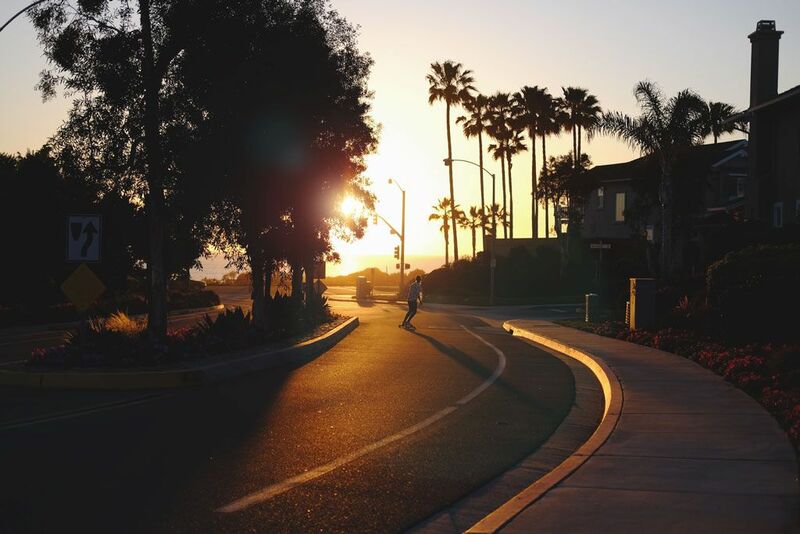 We build longboards to get you there. Because once you’re there, there’s no going back. Join the crew. Shop our boards. We'll see you on the hill.